We understand and believe that unexpected or emergency situations may arise and change your travel plans. With that in mind, we keep our cancellation notice simple and easy. (by emailing snashuttleassociation@gmail.com or calling 949-586-4347). Copyright 2015-2009. 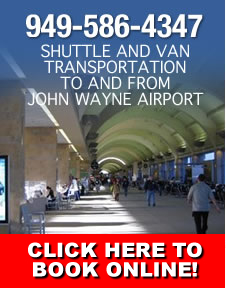 JWA CC Shuttle Association. All rights reserved.